Dedicated trucks to handle transportation of Bunker Gear. Weekly/Monthly pick up and delivery service available. 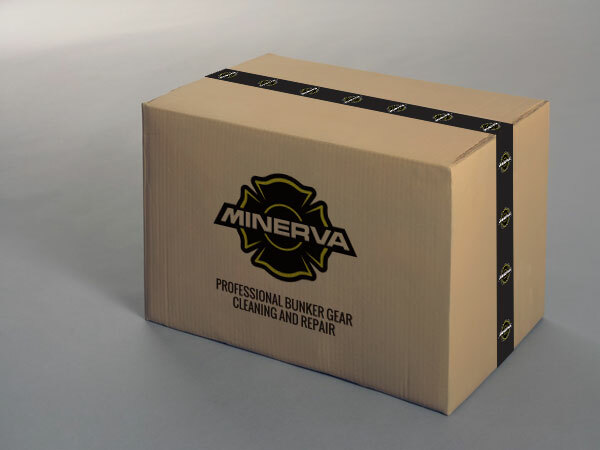 All gear that does not need repairs will be shipped within 36 hours of receipt. Most repairs shipped within 3 days of estimate approval. Free Shipping Policy.. All gear sent in for cleaning and Inspection is eligible for free shipping both ways. Free Return Shipping on everything else.